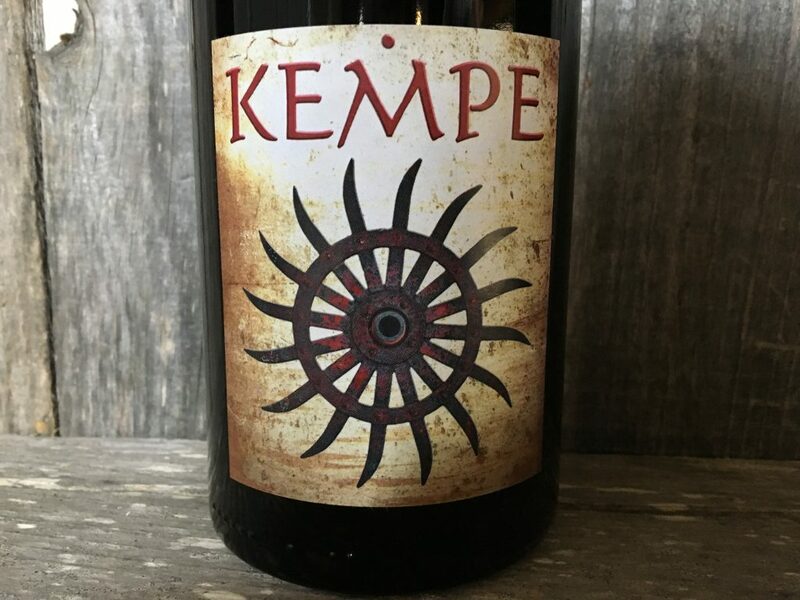 This medium bodied, rich and layered Pinot Noir offers bright and perfumed fruit of raspberries, strawberries, black cherries, and dried underbrush and forest floor. It has a beautifully layered rich mid-palate, with elegant fine grain tannins and a savory complex finish. SUGGESTED PAIRING: Hard goat cheeses, pork tenderloin or chicken.